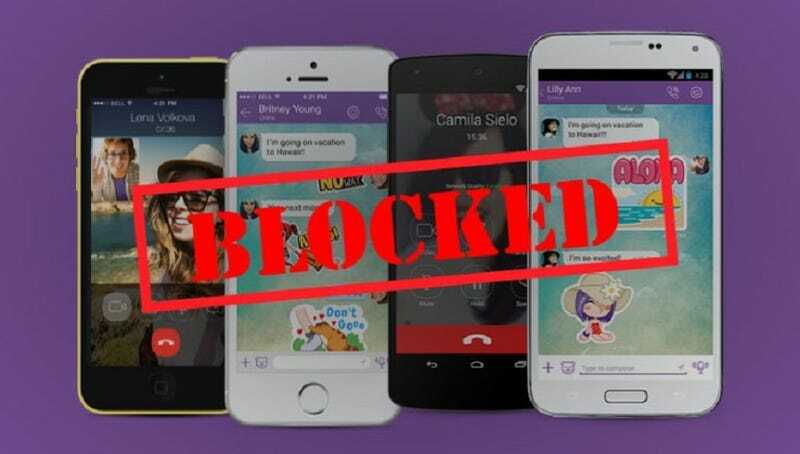 Bangladesh Bans Facebook, WhatsApp to Stop "Criminals"
We have introduced various social media apps including WhatsApp and Viber but some criminals are misusing it to carry out crimes. Therefore, the government has planned to stop operation of these apps for the time being in order to arrest the perpetrators. Though the government claims the ban was to fight “criminals,” most observers believe that the timing was intended to quell unrest after the then-impending executions of Salahuddin Quader Chowdhury and Ali Ahsan Mohammad Mujahid, two political leaders convicted of “crimes against humanity” by a special tribunal. Chowdhury and Mujahid’s crimes, which include genocide, took place during the nation’s 1971 war of independence with Pakistan. But the two men continued to be important political figures for decades (Chowdhury served seven terms in parliament as a member of the Bangladesh Nationalist Party, and Mujahid led the religious party Jamaat-e-Islami), and their death sentences have sparked outrage among supporters. Dhaka Police Commissioner Md Monirul Islam told the Dhaka Tribune: “The government ordered blocking the services on security grounds as criminals often use these services to plan and carry out subversive acts.” The Commission issued letters to local ISPs and telecommunication service providers, ordering them to carry out the block on November 17. User reports suggest that ISPs’ strategies for implementing the ban seem to be varied. Some have reported that Facebook is intermittently available on certain ISPs. Others say they are able to use Facebook’s chat function while other services appear to be suspended. In many cases, users are simply circumventing the ban. The executions took place on Saturday, and we don’t know when the ban will be lifted.